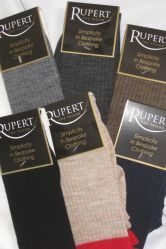 Rupert the Tailor Red Top short socks, made in Derbyshire, England. Perfect for warmth and comfort, you won't want to take them off. 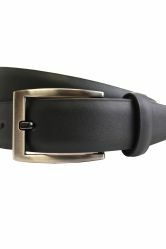 As one of our customer said. "Thank you for the very comfy socks. I have worn them almost continually since they arrived. I take them off to go to bed and bath." Composition: 75% wool 25% nylon/lycra .